So the fifth season of Uzalo premieres on SABC1 this Monday (4 February 2019) with a shake-up of the headline characters to make up for the loss of four-and-a-half previous souls. Last year we reported the departure of Nay Maps (Mxo), Nokuthula Mabika (Thobile) and Glen Gabela (Pastor Mdletshe) and now Mastermind, played by Ntokozo "TK" Dlamini, is officially off the show forever too. No more rumours. It's for real. Another bathong! turn of events is the reduction of the role of GC, who grew from a choir member bit role in Season 1 into a fab-fest crowd puller by the end of Season 4. All that's history because Khaya Dlada's role has been dramatically reduced for the new season. According to the show, he's only going to be in the action "when the storyline calls upon his inimitable energy." Why?! We've asked everyone involved for comment and will let you know when and if they dish the dirt. 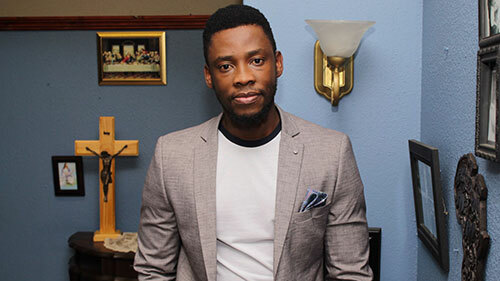 As for the changes in Season 5 ... one new headline character makes his debut: Sibonelo - Gabisile's (Baby Cele) son, played by Wiseman Mncube (Generations:The Legacy, eHostela, Ring of Lies). He's described as a handsome and accomplished doctor. In addition to his arrival, other smaller, existing characters will become more influential with extra screen-time. Lilly (played by Noxolo Mathula) and her mother MaDongwe (Zama Magubane) are getting bigger storylines to become more prominent. 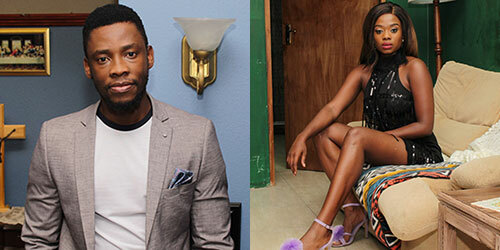 Same thing with Njeza, played by Nkanyiso Makhanya and “twerking schoolgirl” Nonka (Thuthuka Mthembu), who made their debut in December last year. This are the SADDEST ever news I've read... Such inspiring and interesting characters. -We gonna MISS you all GC, Mxo, Thobile and Masterpiece. I'll continue watching just 4 this guy. He is very TALENTED! They almost lost me.